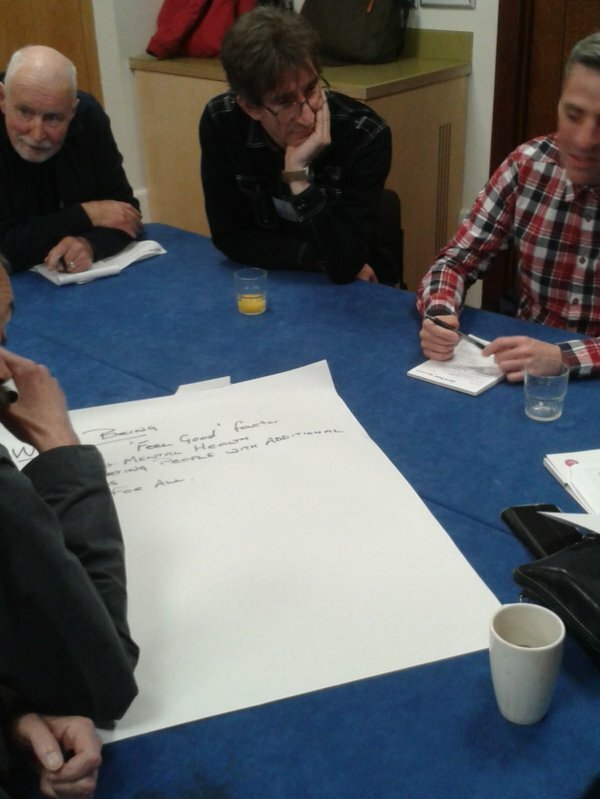 Arches Local attended the Big Local #SpringEvents16 in London on 23rd of April where we delivered a presentation on Making Connections and Promoting Big Local Opportunities was a really interesting day where we got to share with and learn from other Big Local Area’s. We had the official opening of Luton Millennium Green #pocketpark on 30th March by Tracy Crouch one of our Local MP’s and Sports Minister ! 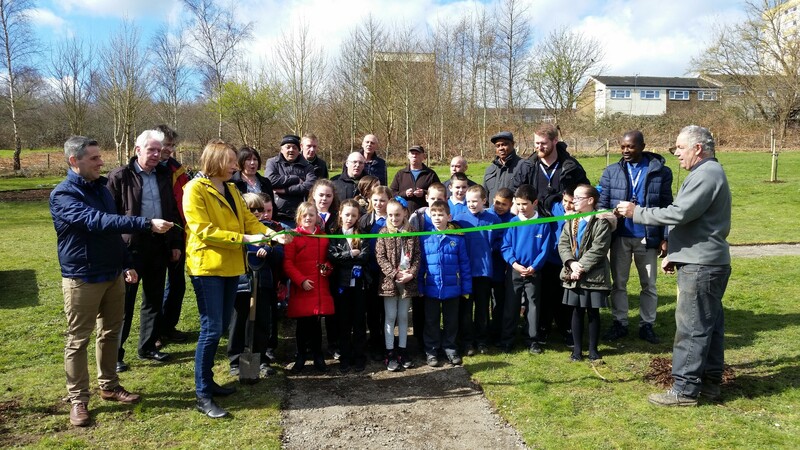 The weather was very kind to us, the children from Luton Junior School who had help with planting of trees previously were also in attendance with members of the community and those who had help shape and work on the #pocketpark most notably the Magpie Growers..